Dental Health is such an essential part of your dog’s overall health. We recommend having a yearly dental checkup with a veterinarian. 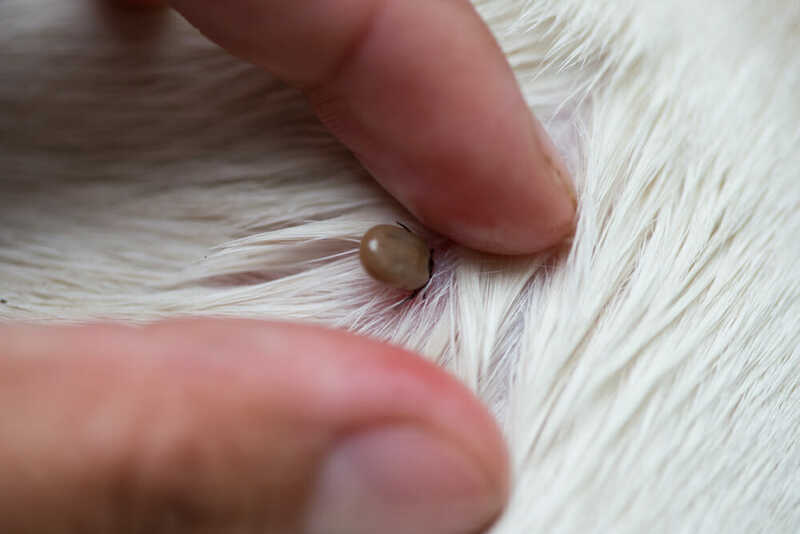 The veterinarian will look in your dog’s mouth and determine a dental protocol that is appropriate for your pet. The protocol could include having a cleaning done under anesthetic or some at home dental care. There are quite a few dental products on the market, and not all products are created equal. We recommend products that have the VOHC seal of approval. This is for products that are “awarded the VOHC seal of Acceptance following review of data from trials conducted according to VOHC protocols.” Meaning they have been proven effective against plaque +/- tartar. One of the easiest dental products we recommend is our dental diet Hill’s t/d. All our dog’s need to eat so, why not work on their oral health in the process. 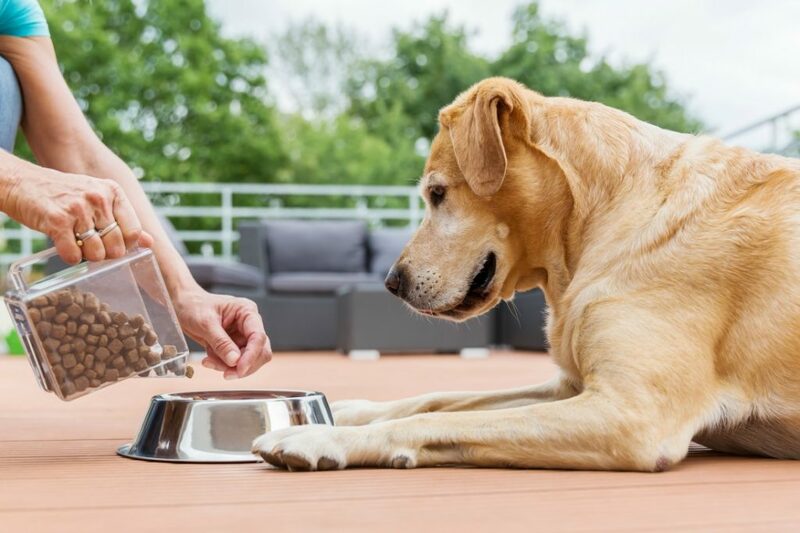 The t/d diet is a larger kibble that your dog must chew. It has a complex fibre makeup which prevents the kibble from just breaking apart the moment your dog chew on it. They must physically chew through the kibble, simulating tooth brushing. T/d comes in two sizes, one for dogs under 15lbs (small bites) and one for dogs over 15lbs (large bites). T/d is VOHC approved against plaque and tartar. 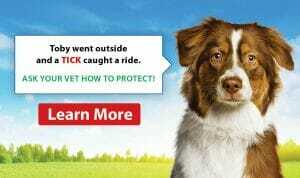 If you are looking for a chew for your dog, we would recommend Virbac’s C.E.T veggie dents. These are a great chew to help prevent tartar build up. They have a unique Z shape to them which with the dogs natural chewing action helps alleviate plaque and tartar. They are VOHC approved against tartar. With any chew we recommend it be under supervision. If you are looking for other VOHC seal approved products, click here. The time for tick protection is now!